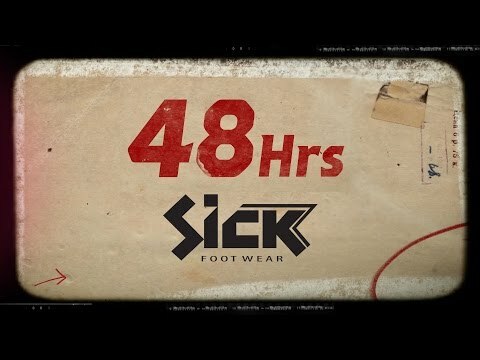 G-Shock presenta: #OllieShit48hrs con Sick Footwear. "TBT | Felix Polo May | Calligraphy 2 Video Part." "Michael Scott | Lo mejor De Redes 2016."